This page includes small but useful apps for macOS. These little apps can be real life savers. So try them out and share them - they're free of ads and free to use. A lot of macOS applications, when installed, get configured to run on system boot. This apart from being annoying, also increases system's loading time and impacts on the battery life. 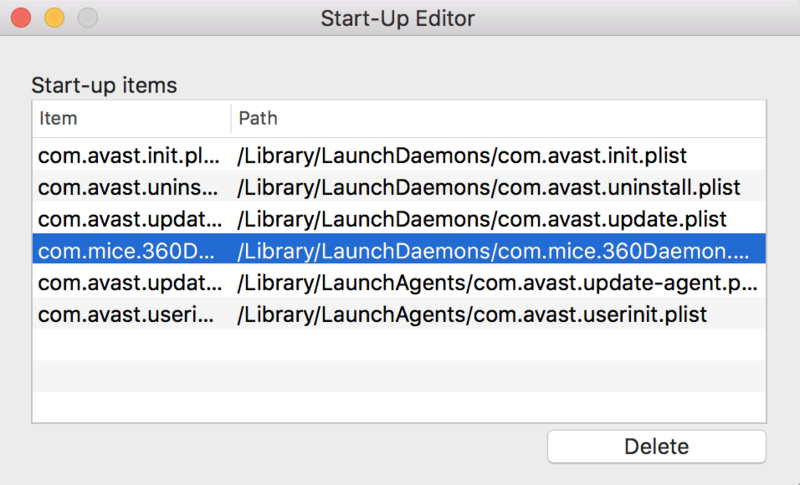 Use this nice tool to get rid of automatically starting apps. Download! Latest Macs with their retina displays have room for way more icons than what macOS shows by default on each page of the launchpad. 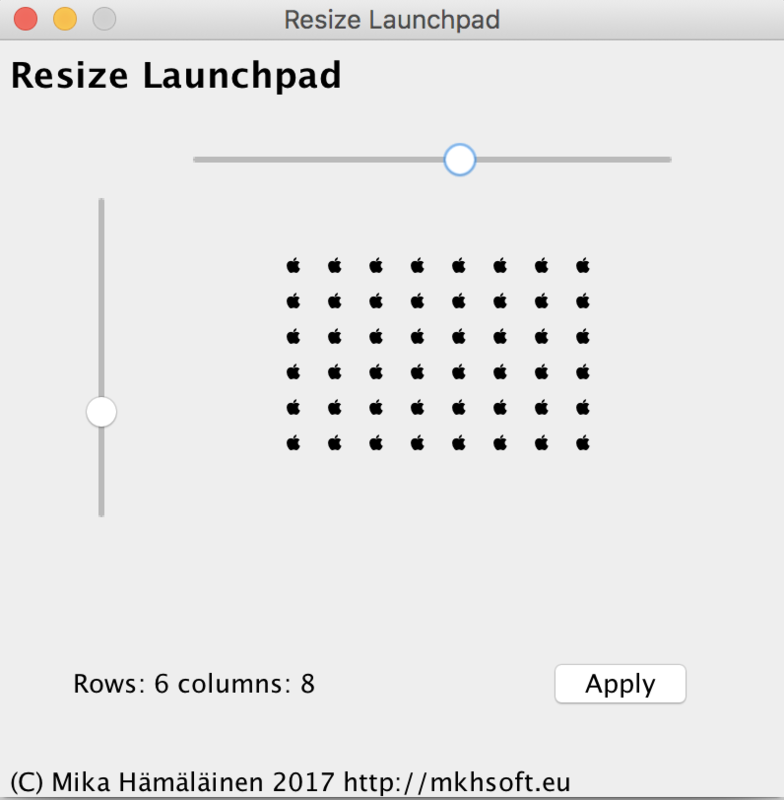 This tool lets you resize your launchpad to show more (or fewer) icons on every page Download!